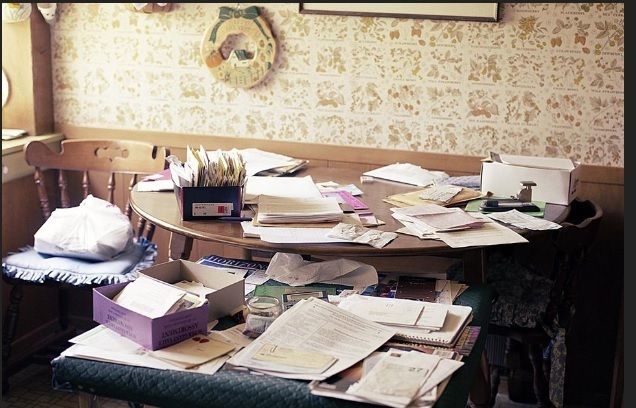 Clearing out and decluttering an estate can be a costly exercise especially if the process is not well organised and planned out in advance. Here’s 8 of our key tips to help you manage clearing out and decluttering an estate in a cost effective way. The aim is to make your solicitor’s job easier and ensure you don’t have to replace missing documents. You may need to find the latest Will, recent bank statements, life insurance policy, Certificate of Title//property deeds, share certificates, tax returns etc.– all the documents that a solicitor will need to complete the estate administration. Keep in mind that it’s expensive to replace documents. Currently the fee for replacing a lost Certificate of Title is $189.10, plus an “indemnity contribution” (similar to insurance). This is based on the value of the land and the circumstances under which the paper Certificate of Title was lost or destroyed. Costs could range from $100 to $600, so it’s worth finding these documents as soon as possible, before the declutter and cull starts. Plus, there could be additional legal costs associated with the replacement process. Money hidden inside old shoe boxes or jars still exists. I cannot begin to tell you how much cash we have found when clearing out estates over the years. Be meticulous. Check every pile of paper and inside jacket pockets and boxes. I often find that the older the client the more money is found. We once found over $5765 in “hidden” cash which had been stored in various/random places throughout the house. Without attention to detail it could have easily been thrown out, but instead it remained with the estate.So when clearing out and decluttering an estate be on the look out. To the untrained eye it’s often hard to determine if a piece of art work is an original or not. You may find yourself asking: is Mums old crystal worth something or not. 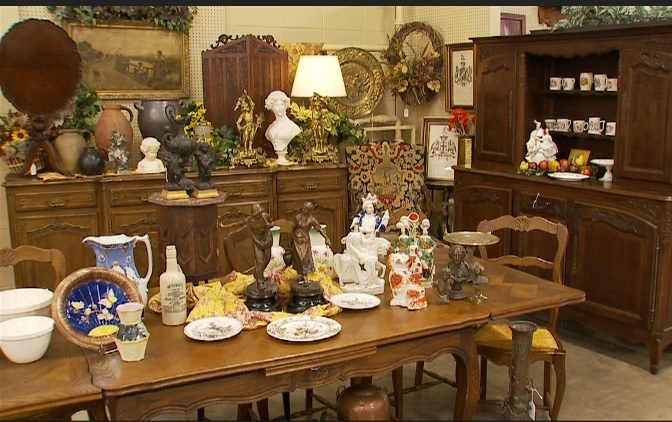 Organise to have furniture, jewellery, crockery and artworks valued by an expert. Or utilise our estate clearing services and we can help manage the process for you. Depending on the size of the estate it can easily take a number of days/weeks to declutter and clear. So start the process early. If you need some tips on decluttering, this blog might help. Rubbish removal is one of the biggest expenses in clearing out an estate. Properly managed though, this fee can be reduced down substantially. We use a 4 step process to rubbish removal, with each step designed to reduce down the actual amount of goods that ultimately need to go into paid rubbish removal. So my big tip here is to think about the process of disposing of goods well in advance. Plus, try and make use of your free council rubbish pick up, if available. You can use Gumtree or eBay to sell goods that you don’t want to keep or distribute to family members. However, just be realistic about the resale value. It does take time to take the photos, measure up items, write the description and list them along with more time manage all the enquires that you will receive. Clearing out and decluttering an estate is a big job. However, if you map out a project plan, listing key dates and tasks to be completed, along with a budget, it helps to manage the process. So set some time aside at the beginning of the clear out. Decluttering an estate is an emotionally draining process, especially if family members are involved, because of the emotional attachment to items. Plus, people often don’t know where to start because they are just so overwhelmed by the sheer size of the job. Plus, with family and work commitments, often the family doesn’t have a spare four weeks to spend decluttering and clearing an estate. Or there may not be any family at all to assist with this process. This is where a professional organiser who specialises in estate clearing can be a good strategy, both in terms of emotional support and practical experience. If you would like to discuss how we can help with your estate clearance, please contact Natalie Morey on Ph: 9421 1070 or 0419 754 784.